Maysun comes 1st in Bangladesh performing Turgay Evren’s song, “mother”! Let’s start the new year with some great news I have received from Bangladesh! 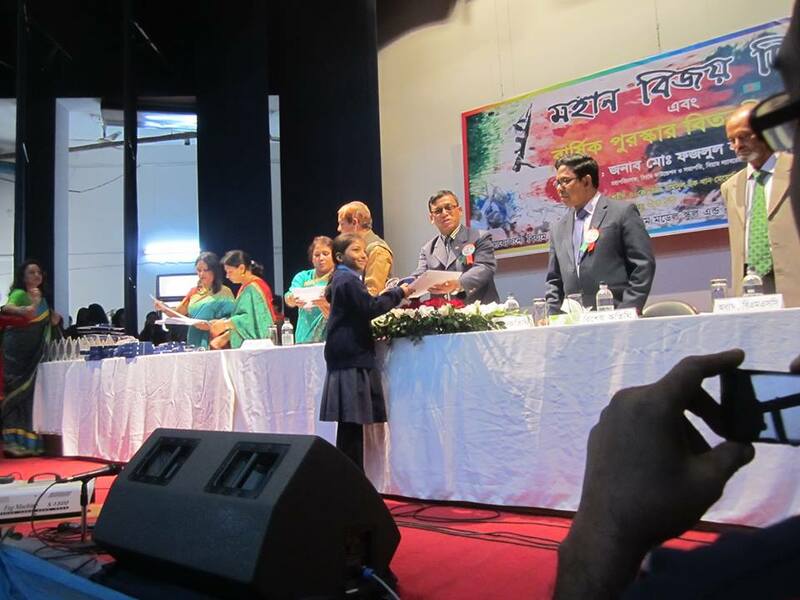 Maysun Zahir attending 2nd grade in a school in Bangladesh came first in a poem recitation contest held in her school by reading the lyrics of “mother” song I have written! She received her prize from her school and shared the pictures of this special moment with us! I’d like to extend my thanks to Jason R Levine, who has arranged and performed this meaningful song! 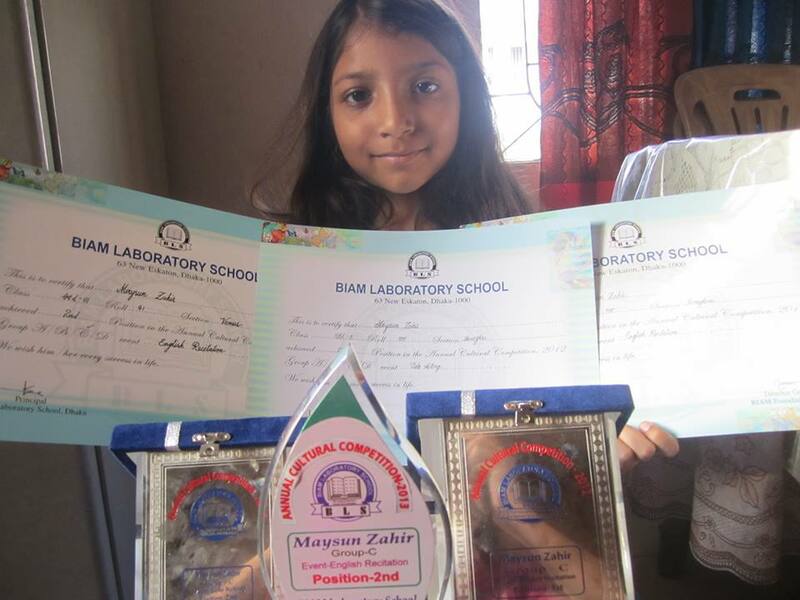 Congratulations, dear Maysun for your great achievement! Maysun had joined a contest of song held in her school, and come 2nd performing “master” a song Turgay Evren has written about teachers, and received a prize for her success before.